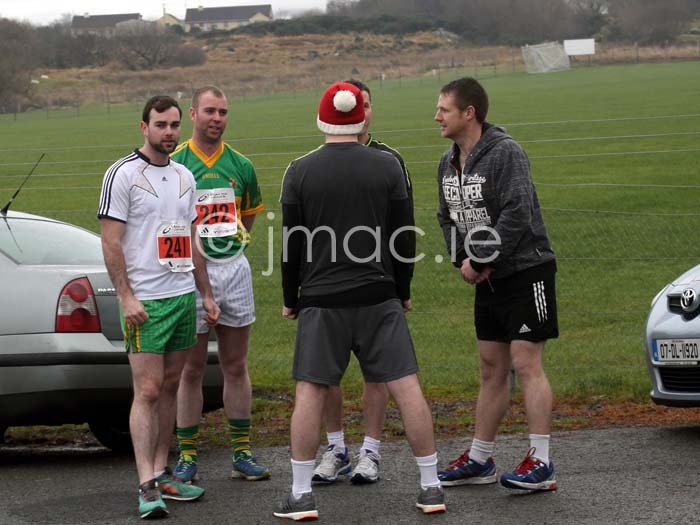 There was a large attendance at the Ardara GAA 5K event held on St. Stephen’s day, which started and finished at the new Club Rooms. Congratulations to Declan Gillespie who was the overall winner on the day. Brian McCabe came 2nd, while Barney McCabe finished in 3rd position. Also, well done to Eleanor Godden first U.16 girl home and to Luke Mc grath first home in the U.16 boys section.